A monthly Welsh language radical, anti-Tory and anti-Church political and religious periodical serving the Congregationalists of south Wales. The periodical's main contents were religious and political articles alongside foreign and domestic news, reviews and poetry. Amongst the periodical's editors were its founder, the minister David Rees (1801-1869), Thomas Davies, Llanelli (1823-1898), Robert Thomas and Richard Gwylfa Roberts (1871-1935). 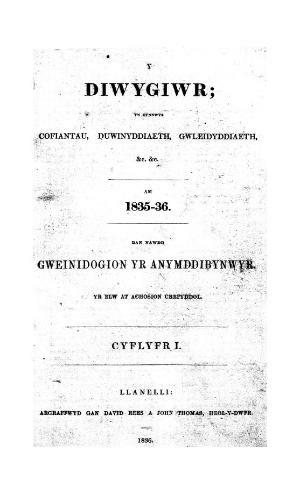 Associated titles: Y Dysgedydd (1912).